The Sitting duck belongs to the family of things and is characterized by its helplessness and low level of protection. Can be found at sea, on land and in the air. Evolution/history: the Sitting duck (Sedens Anatis) was first found in, and is still common in, the Anatidae (duck) family of birds. Therefore, the traditional Sitting duck is characterized by it being an easy target floating on the water, not suspecting that it is the object of a hunter or predator. During the last centuries there have been many reports of Sitting ducks in other forms, including artefacts, humans and other types of animals. 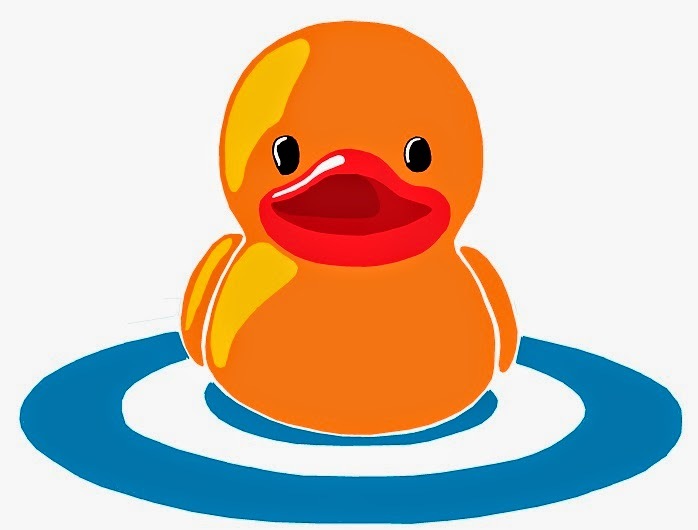 Sitting duck at large is therefore today considered as a family of things and formally named Sedens Anatis Sensu Lato (s.l.). No one want to be onboard a sitting duck, and no one want to create one with poor design or poor operational decisions.